The price shown in the page is valid only for this promotion. Your Advanced SystemCare subscription will continue after the initial subscription period at the non-promotional price of $29.99. 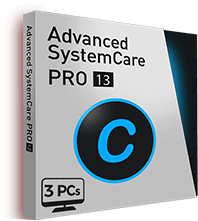 If you choose the Advanced SystemCare Premier Pack, all products will also continue after the first year at the normal price shown in the page below. account at any time before the start of the next subscription. Reduce system stutter/lag and speed up PC up to 200% faster. RAM and improve PC performance. Dropbox, OneDrive etc. away from any secret access. 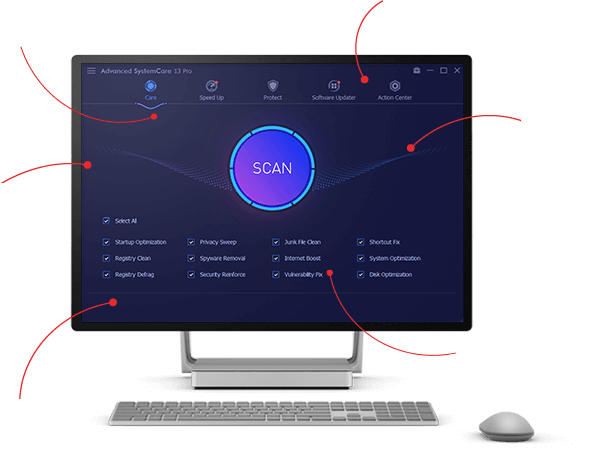 digital fingerprint to stop malicious tracking. What extra benefit will you get from bundle option? SAVE 85% to Activate Now to Enjoy Faster and Cleaner PC! We’re confident that activating PRO edition will improve your PC performance for affordable price! *.Smart Defrag PRO / IObit Uninstaller PRO support 1 year subscription / 1 PC. You've been selected to win our extra 10% OFF!